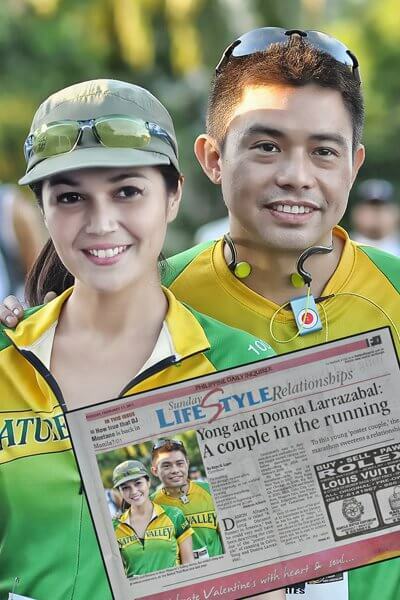 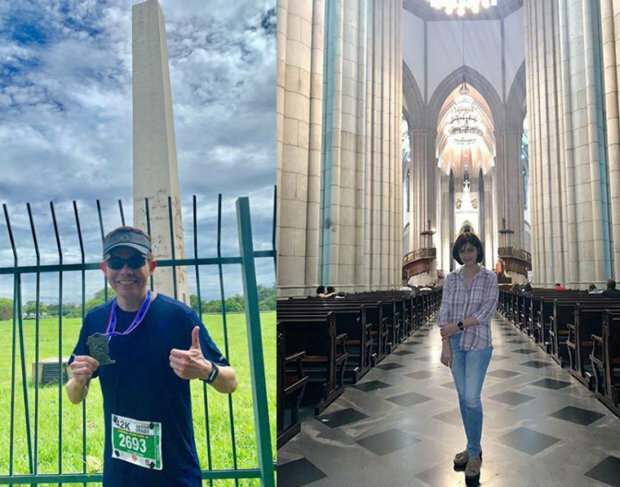 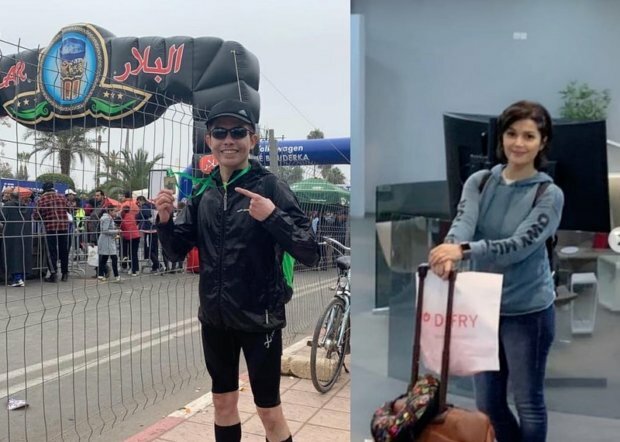 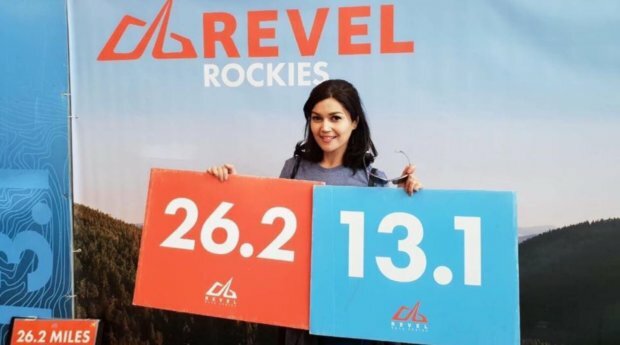 (Cebu Daily News) Donna Cruz and husband Yong Larrazabal are supporting the 4th Kawasan Falls Marathon this year. 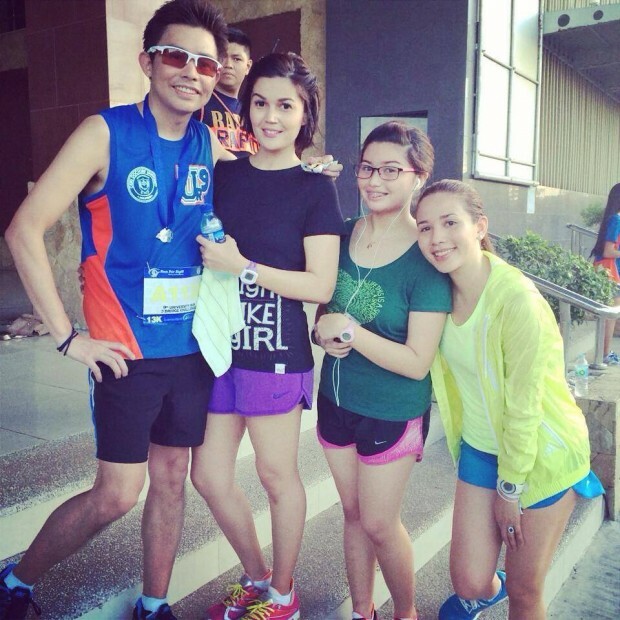 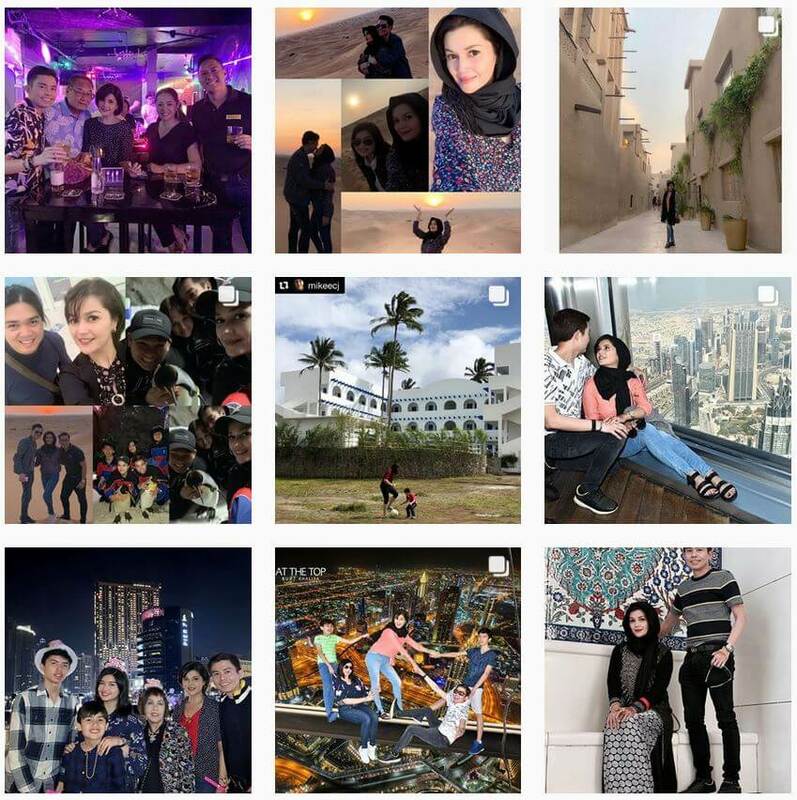 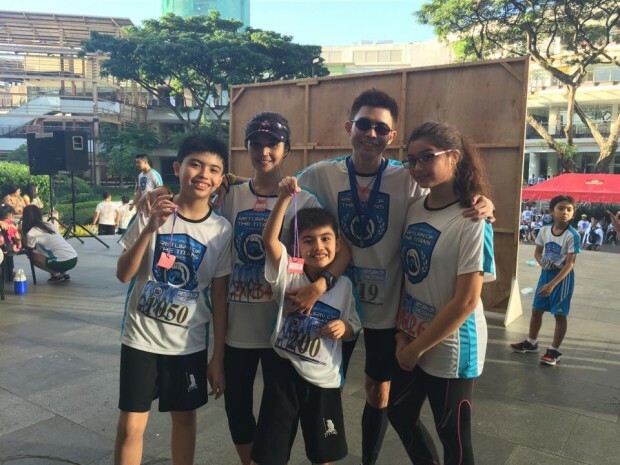 Donna Cruz participated in the “Heifer Race to Feed 2014” Charity Run in Hong Kong held on November 2, 2014. 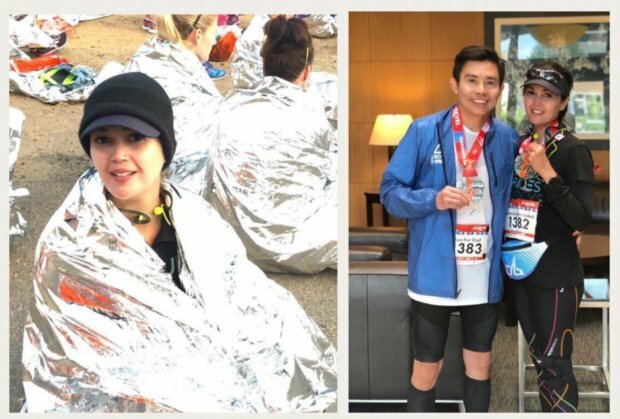 Donna, together with over 1,000 runners supported Heifer’s project. 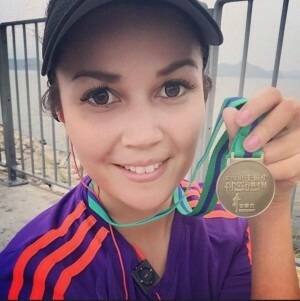 The project raised over HK$2.6 million, the proceeds to help thousands of poor farmers in Anhui, China.